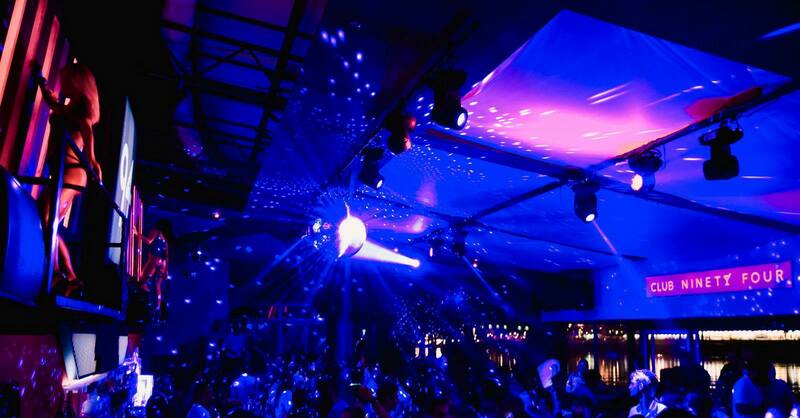 DJ Prema is here to entertain you, so call friends, make a reservation, put on your comfy shoes and be ready to dance till the sun rise with best r’n’b tracks! Be ready to be surprised – you will dance like you never danced before! Meet new people, great guys and beautiful girls – we are all friendly, we enjoy to make new friendships! See you tonight at Ninety Four! 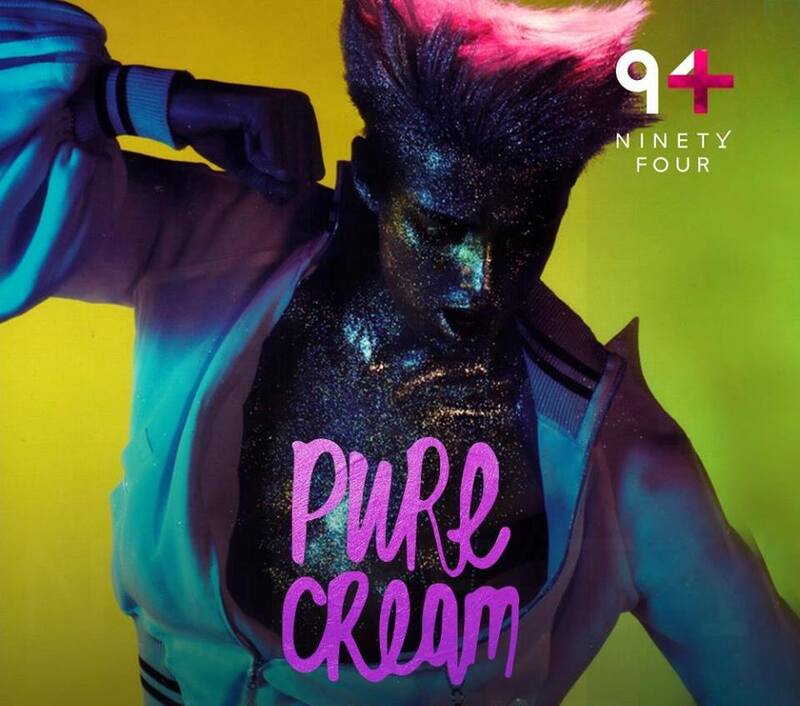 Pure Cream at Ninety four!